Tractor - The Heer Engine Co. The Heer Engine Co of Portsmouth, Ohio announced their first tractor in 1912. 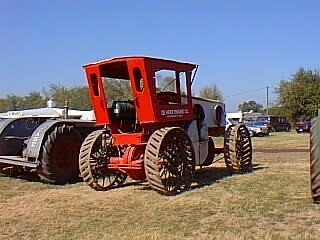 At the time it was the only four-wheel drive tractor on the market.